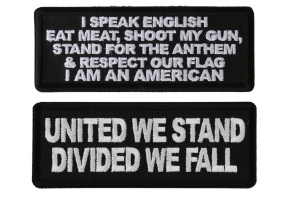 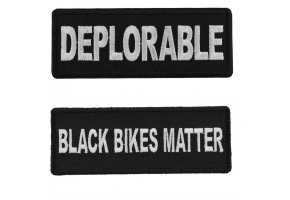 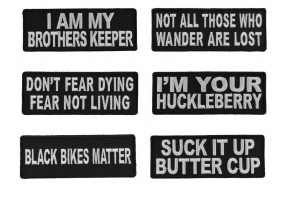 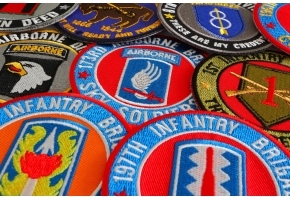 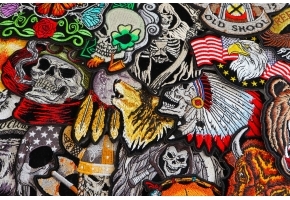 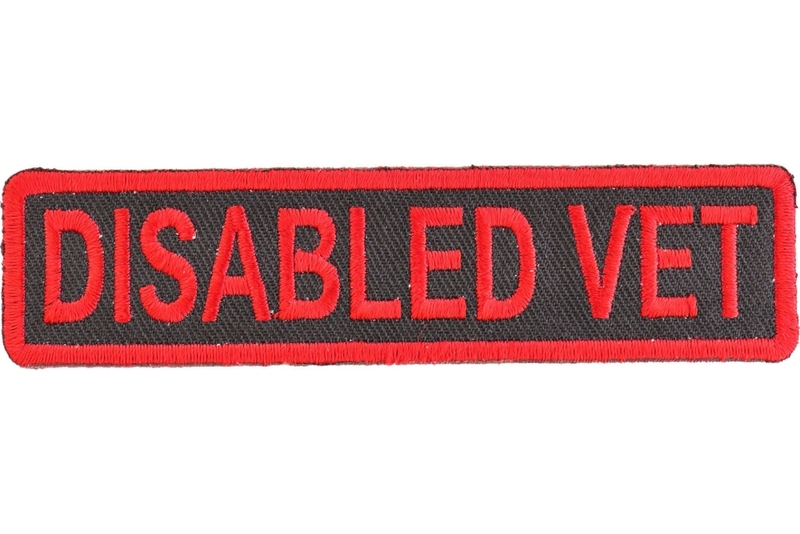 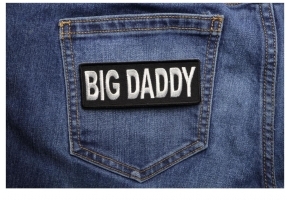 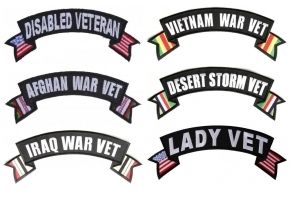 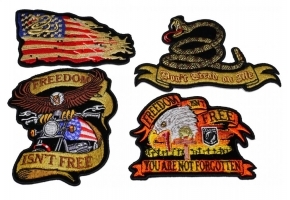 Disabled Vet patch measures 4x1 inches. 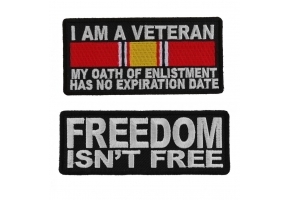 It is embroidered in red over a black twill background. 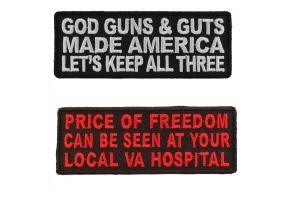 This small vet patch is for all disabled servicemen.